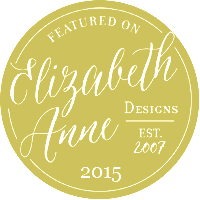 Alternative wedding, elopement and portrait photography. 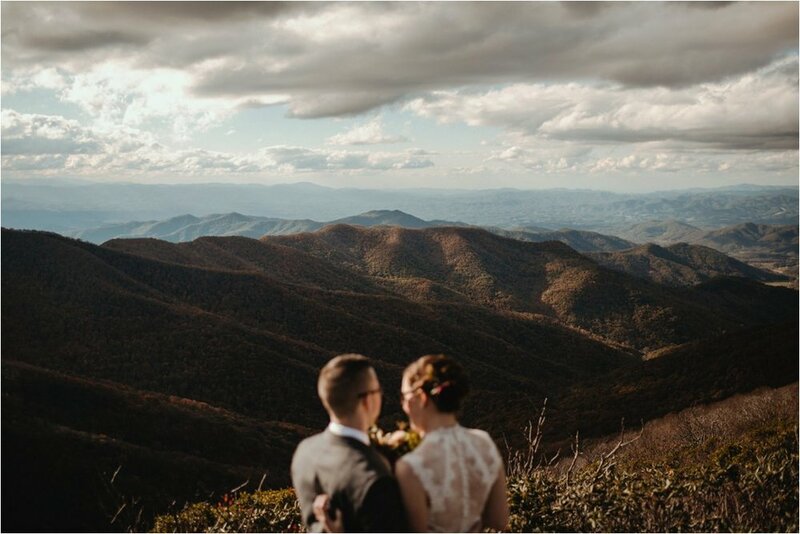 Hanna and David's Blue Ridge Mountain wedding in Asheville was a stunner of a wedding! Autumn was in full swing with rich earthy colors, brisk breezes, and a lot of wetness on the mountain thanks to the seasonal hurricanes. 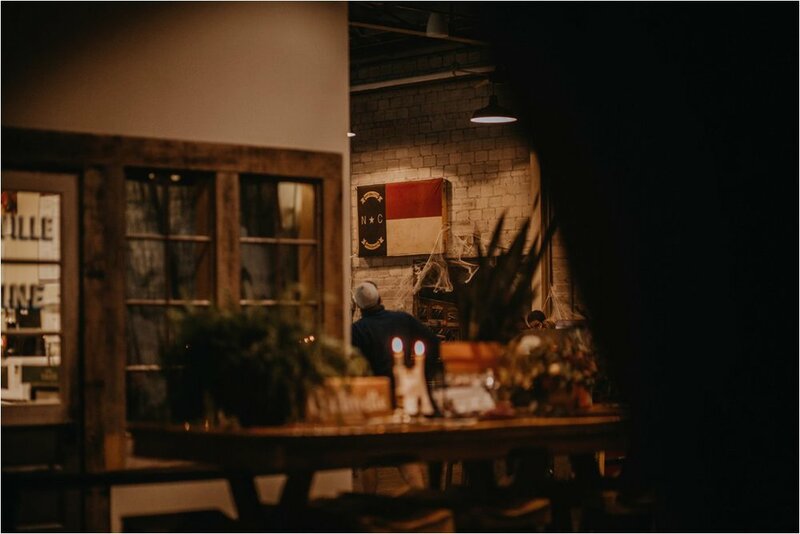 They kept it intimate with only their closest friends and family present so they could have a beautiful reception at Catawba Brewing in downtown Asheville. 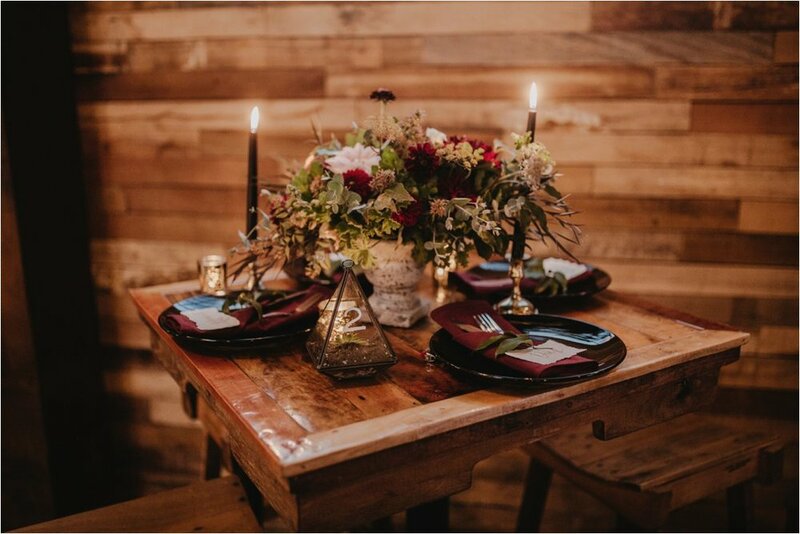 Florals were on point and dinner was held by candlelight. Everyone was so close with one another, they all felt comfortable with great company, and they let loose without inhibitions! Weddings are a celebration of love and relationships and this crew celebrated all night long! Enjoy these images form their big day! 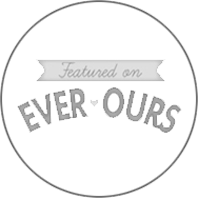 This is the portfolio and blog of portrait, engagement, elopement and alternative wedding photographers Jameykay and Arlie Huffman. Based in Asheville, NC and available to travel worldwide.